AllergySafe is a free app that allows you to create a profile based on your allergen. It was designed by 16 year old Akshat Gautam, who personally suffers from food allergies. 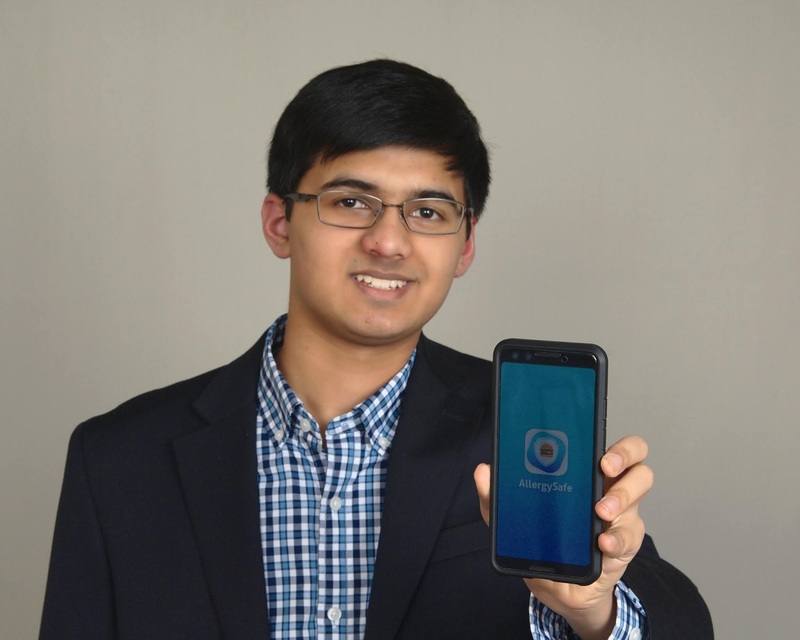 Read about the app and then check out my personal interview with Akshat Gautam, the inventor. 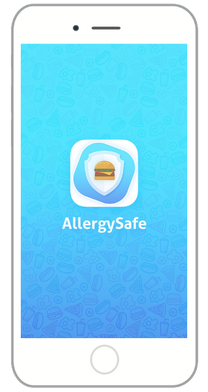 The AllergySafe App allows you to Create a Personalized Profile based on your allergen. With the AllergySafe App, you’re presented with foods from numerous restaurants for you to browse through and make your choice. With the AllergySafe App, you can check for available foods at restaurants which you can eat. With the AllergySafe App, you can find restaurants near your location. The AllergySafe App is scalable. AllergySafe is Free. 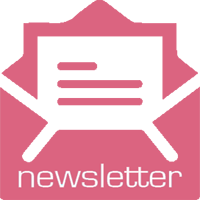 You don’t get to pay a subscription fee; you only have to download and start eating safely. 1. What prompted you to create this app? 2. How much time and effort was involved in the process of creating the app? I started developing this application in ninth grade, and it won first place at the 2017 Georgia State Technology Competition for mobile application development. 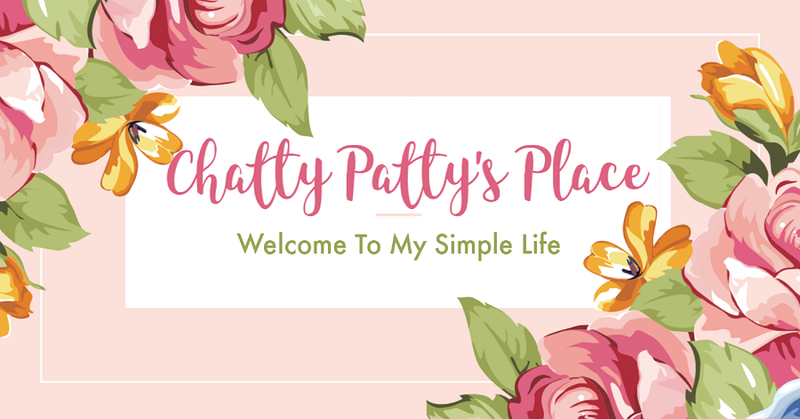 I released the app to the Google Play Store in February of 2018, because taking an application from competition-level to something that can be accessed by people all around the United States requires a lot of user testing, improvement, and data checking. This, combined with the fact that I was busy with additional school work, was the result for the extended time scale. Then, in December of 2018, I released the application on the iOS app stores for the first time, as well as a complete user interface, functionality, and experience update for both platforms. The whole software development process, which included data collection, user interface design, and user testing, took about 6 to 7 months to fully complete. 3. What do you feel are some of the hardest obstacles when it comes to food allergies? With food allergies, there is always a factor of uncertainty and confusion that arises in the midst of deciding what is entirely safe to eat. Additionally, the causes of food allergies are vast and do not stem from one specific medical abnormality or issue, which makes finding a cure for food allergies very difficult. Allergic reactions can range from minor itching to life-threatening anaphylaxis events, so the severity, as well as type of allergies, varies from person to person. Through AllergySafe, I aim to reduce this uncertainty and confusion so that people are better informed about foods that they can safely eat at fast food restaurants. This app is to be used as information purposes only. There is a possibility that the allergen menu can be outdated or can have incorrect information. So I recommend users of this app to use the app as information and then confirm in the restaurant that their food choices do not have the allergen they are allergic to. 4. Do you plan to publish a book to accompany this app? No, currently I do not have any plans to publish a book accompanying the app. 5. What are your future inhibitions? When you are working in an environment where you have not really worked at an enterprise level developing software applications, it takes a lot of effort to replicate this process as one individual. In the future, I would like to expand Versatility Apps, the mobile application development company that I have founded, and develop more software that helps people in all aspects of life. Currently, I do not have a revenue model, since my goal, for now, is to develop applications free of cost. Later on, I would need to create a revenue model to get the resources necessary for maximizing the production of applications dedicated to helping others. Such a brilliant young man. I would like to thank Akshat for this interview. I would also like to thank him for his time and dedication to helping others through a platform that is easily accessible to so many people, and for doing so without profit. He truly is a role model for us all and I wish him the best of success in all of his future endeavors.